Hooray! Welcome to our first week of Play Through The Bible! And of course, what else would you start with than with The Beginning? You guessed it, this week we are studying creation. 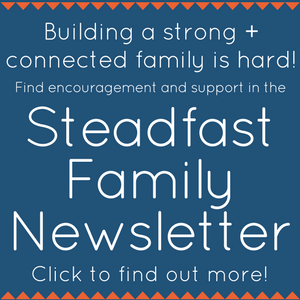 I hope you enjoy this week of activities – it’s super simple and super fun. 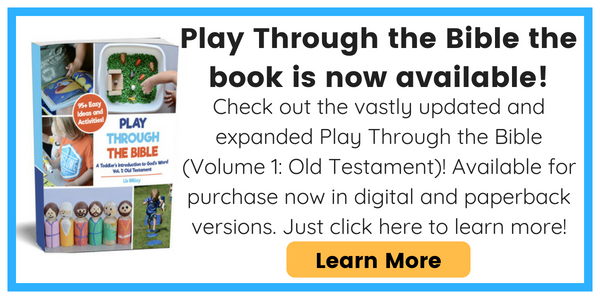 Don’t forget, I’d love to see how you’re using this curriculum so leave a comment or use the hashtag #playthroughthebible. If anything below is unclear or you have any questions please don’t hesitate to ask. If you haven’t read the introduction to the series yet I recommend you go here. For all the lessons in one place go here. 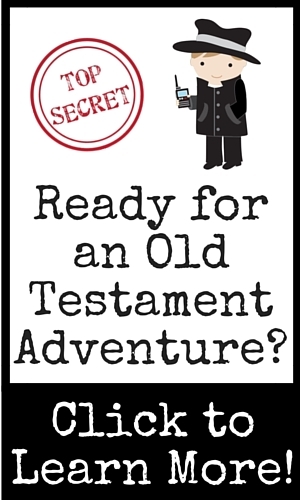 Still need to select a storybook Bible for your toddler? Check out this post! So, without further ado… week one! We read “A New World” beginning on page 6 of The Rhyme Bible Storybook and “God Made Everything” beginning on page 8 of The Rhyme Bible Storybook for Toddlers . During story draw attention to each thing that is being created. For example: turn the lights on and off when light is being created, point to the sky, pretend to be a bird, make the animal noises, rest at the end, etc. Go for a walk in your yard or neighborhood. While doing so, point things out and ask “Who made this?” If it’s not a nice day to play outside, you can also do the same thing while looking through a book. 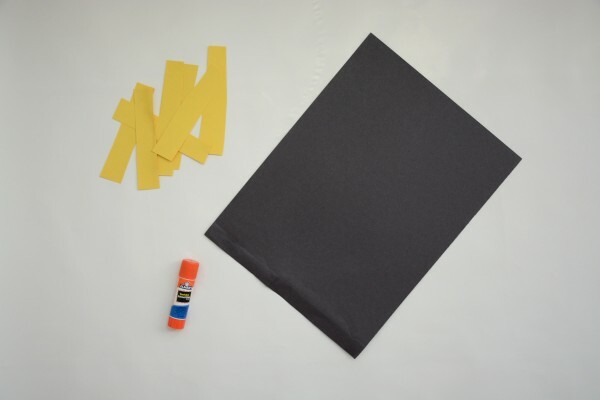 Use glue stick to glue yellow strips of paper onto the black paper. They are the light appearing out of the darkness. So ridiculously easy, I know, but every toddler I’ve done it with loves it just the same! 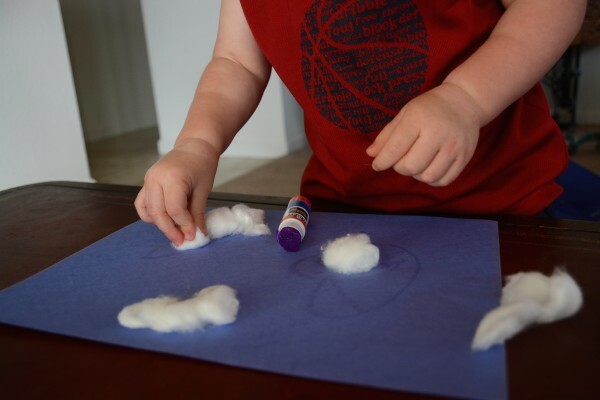 Fluff cotton balls a little bit by slightly pulling them apart. These will make some nice puffy clouds. 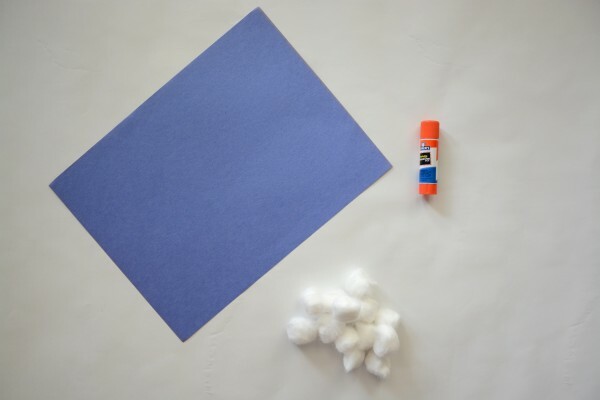 Then, use the glue stick to glue them onto the blue paper sky. If your glue stick isn’t doing a very good job at securing the cotton balls you can also use Elmer’s glue. 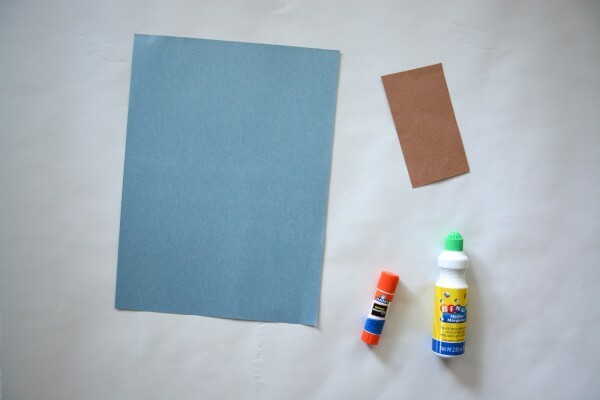 Glue brown rectangle (the tree trunk) onto the bottom of the blue paper. 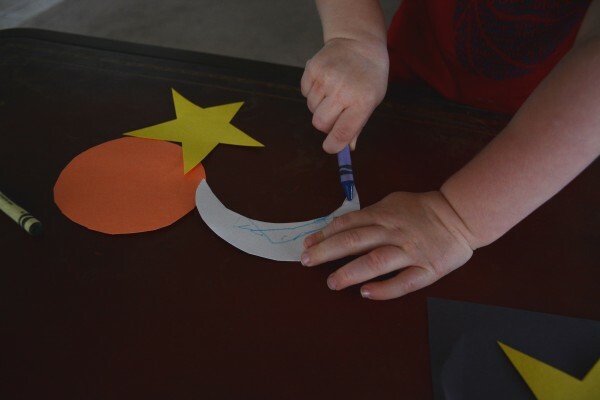 Use the dot marker to make leaves on the tree. If you don’t have dot markers (they can be purchased cheaply at the dollar store) feel free to sub green paint and a paintbrush or even markers. 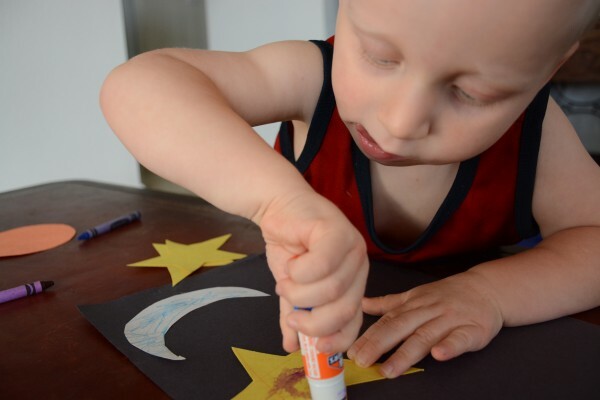 Decorate the sun, moon, and stars with the crayons. 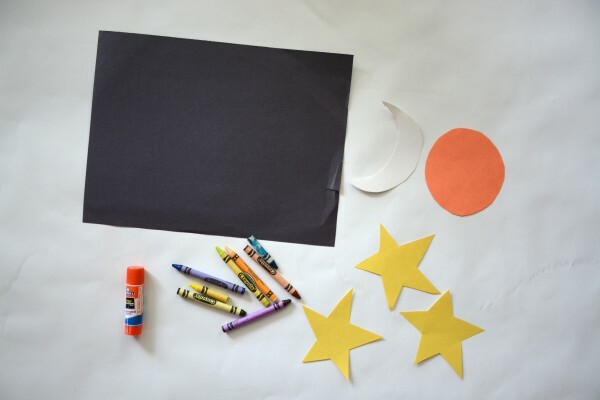 Glue the shapes onto the black paper. Day Five – Animals and Me! 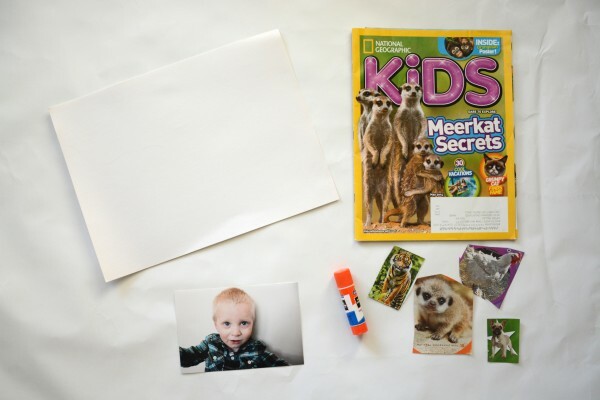 Cut pictures of animals out of magazine (you can do this beforehand or have your child do it depending on their age/skill level). 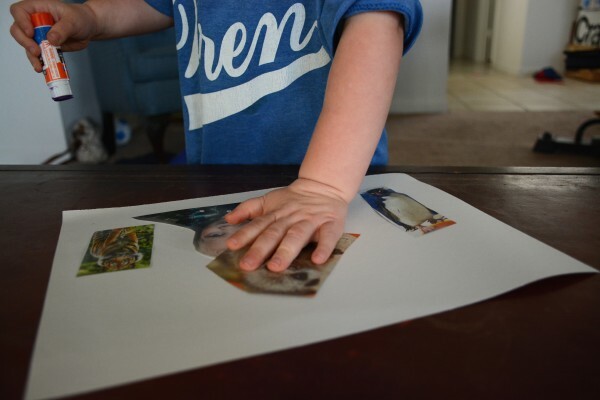 Glue the animals and picture of your child onto the paper to create a collage. We hung our pictures on the wall (they are actually in a different spot now, but still up!). This makes it really easy to continue to talk about and reference the creation story. K loves to go down the line naming off each thing on the pictures he made. Well, that’s it for this week. Again, I’d love to hear from you! Leave a comment below or use the hashtag #playthroughthebible on Twitter or Instagram! 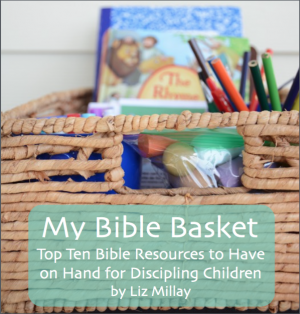 I am currently working on a Preschool Bible study on the Character of God that you may be interested in for when you finish Play Through The Bible. I’m not sure when I’ll be finished with it, but you can subscribe to receive updates (right at the bottom of this post) if you want to be notified of when it is launched! Subscribers also get fun freebies too. Yay for the Rhyme Bible! You’re welcome – I hope you really enjoy it! I love this curriculum! It is really an answer to prayer. I teach a toddler/preschool Sunday School and these plans are amazing. Do you know a way to print out the lessons or can I purchase a print copy of them? Sadly, I do not have a printable version or a hard copy for sale. That is a goal eventually, but I haven’t been able to do that yet. I hope you are still able to use the lessons! It’s been a while since you gave this reply, so I was wondering if you have a printable version available at this time. Your lessons are wonderful and would be even easier to implement with a printable to flip through. Thank you! Unfortunately not yet! I am working on it though. I am making a lot of improvements and updates so I am currently hoping for a May or June 2017 release date. I just wanted to check in with you to see if it looks like a printable version is in the works, still. Thanks for all you do! Well, that’s the goal! I have been able to work on it some, but I needed to finish a few other projects first. I am hoping for a June release – but at this point I can’t say for sure. Thank you for the time and effort (and heart for God!) it takes to produce and share your curriculum. I own a home based tot school, and I have been searching for a lesson plan that is do-able and fun for my toddlers and myself. Your work will be blessing the families I serve! This is exactly what I was looking for! I am a stay at home mother of three children. Thank you so much! Thank you for making a curriculum that is so purposeful and easy to implement. It’s perfect for my early-riser and I to do together before the others wake up. We just started, but it’s already been a huge blessing to us! I have a question. I haven’t looked through all of your weeks but thought week one was great. 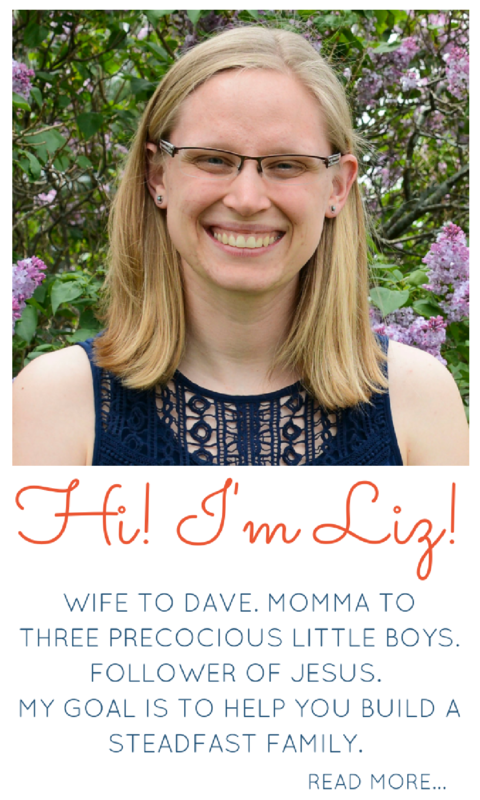 I am a preschool teacher…I have “infants/toddlers”. 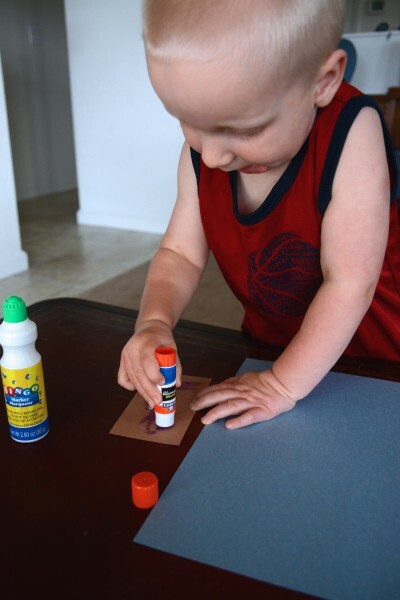 Do you think these activities can be used with children under 2? My son is 20 months old. How old do you think I should start a study like this? This is exactly what I needed to find this Monday morning. I had looked into sending my toddler to a mom’s day out program or a pre-made for 2 year olds but budget (and being gone from him that long) means I’m not able to do that. 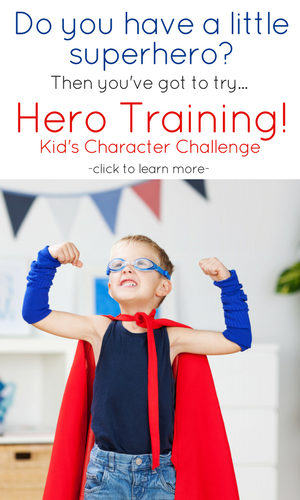 These easy but wonderful lessons are just right for my curios boy! Thank you for your heart and creativity! This is so awesome! Thank you for sharing this!! Just started this with my 17 month old today and I used double stick tape instead of glue because she can’t really grasp how to use a glue stick yet. She loved it and loved pointing to the sky and saying “tweet tweet” for the birds 😃 we are using a really simple Bible called “baby’s first Bible stories” but I am definitely going to grab the rhyme ones for future ! That’s awesome! Good idea with the double sided tape. I am really excited to have discovered this today! 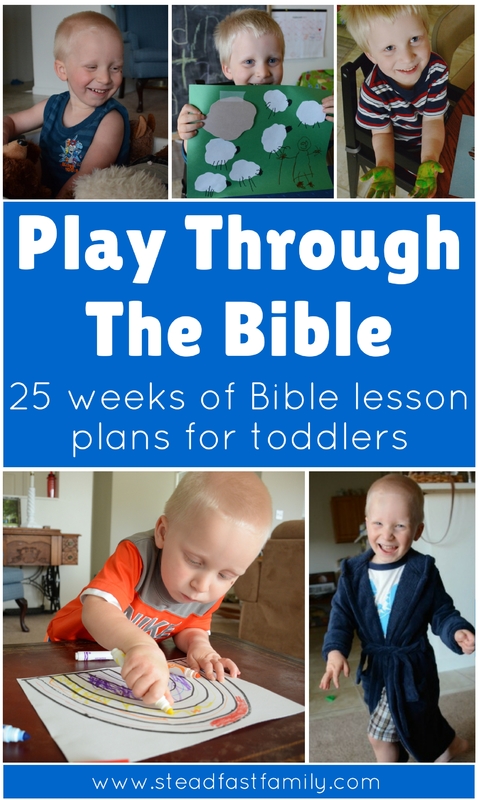 I read your post over on the Happy Home Fairy about making Bible stories come alive for toddlers, and clicked through to here. 🙂 I am saving this to begin over summer break. My toddler will have just turned 2, and I think my older boys (who will be 12 and 8 by then) will have fun helping teach their baby brother. It will be a great way for them to review all these stories as well. Thank you so much for putting this all together and for providing it at no charge! It looks amazing! This is so great! My baby just turned toddler (turned 1). I can’t wait to do this with her in about a year’s time I guess…? Anyway, it’s bookmarked! I went through your play through the Bible series with my kiddos. I tweaked it to what we had available, and also added stories… and didn’t spend as long focusing on each story (a day vs. a week). I’ve got to say… as we have finished our series and are about to restart, I am definitely seeing your technique of simplicity and repetition is the way to go!!! 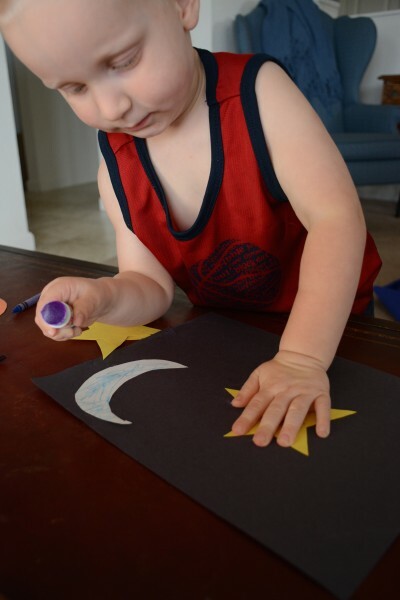 My four year old enjoys more in depth crafting, etc, but my boy is 2.5 and he can hardly handle even the simple crafts. He is all about the hands on play portion of the lesson. 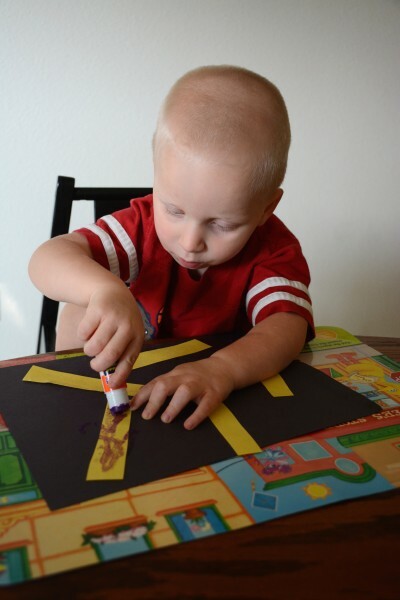 Thank you for sharing what has worked for you with a toddler boy! My only change that I will continue with is incorporating a snack (related to the story if I can make it happen). That helps my little guy to sit still and listen to the story! Love this! 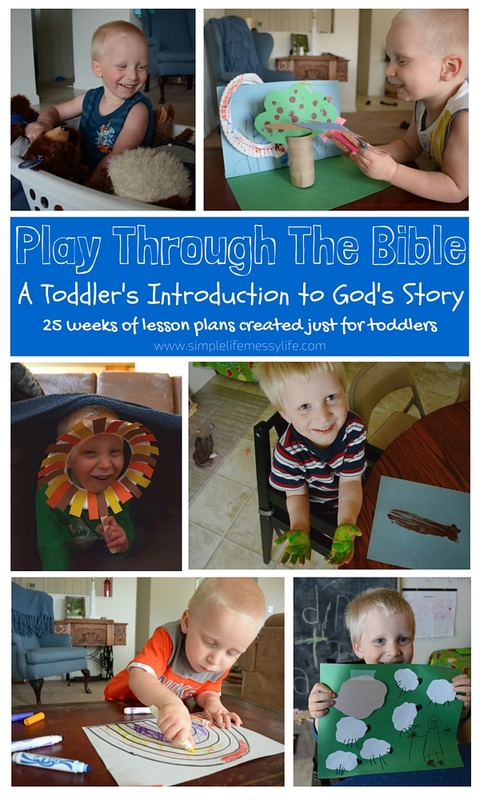 I am currently writing a post on how to introduce toddlers to God’s word. I saw your post and I would love to feature it. If you have any questions, feel free to send me a message! Cannot wait to begin these lessons at church this Sunday with my 3’s and 4’s! thank you for sharing! We have just finished week 1 and my son loves it! 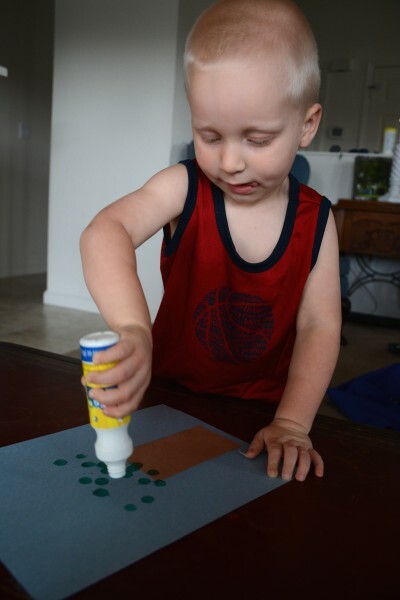 He always asked to do more ‘day crafts’ every day and had lots of fun doing the crafty activities. I had been looking for a fun yet short/simple way to start teaching him more about the bible and this is exactly what I was looking for. Thanks for sharing it for everyone to access. I am the mother of 5, my youngest now 13. I have 6 grandchildren my youngest is 22 months, my oldest is 18. i also teach a wednesday night church class and a wide age group spanning from 1 to 5 year olds. I really love your lesson plans although I have to tweak a bit for my older children. I ordered your Rhyme Bible collection and I do read from both. It’s just my 4 and 5 year olds are really asking questions (especially my 5 yr olds) that I sometimes have trouble answering so that the whole group (the 3 & 4 yr olds) can understand. Can you give me some advice on how to better handle this? My older ones enjoy helping the younger ones most of the time. I tend to just kinda let what I call the diaper babies (1 & 2 yr olds) just do their on thing while encouraging the older one to do the lesson.